Please plug the charger in AC 100~240V plug base, now the indicator light of the charger turns green. Please plug DC connector of the charger into the DC socket of electric heating apparel ,now the indicator light in charger turns red. When the battery is fully charged, the indicator of the charger turns green. 1.Our battery is sent out with a little or no power, so please charge it for about 3 - 4 hours before using.When we shipment, we only charged 30-50% power. 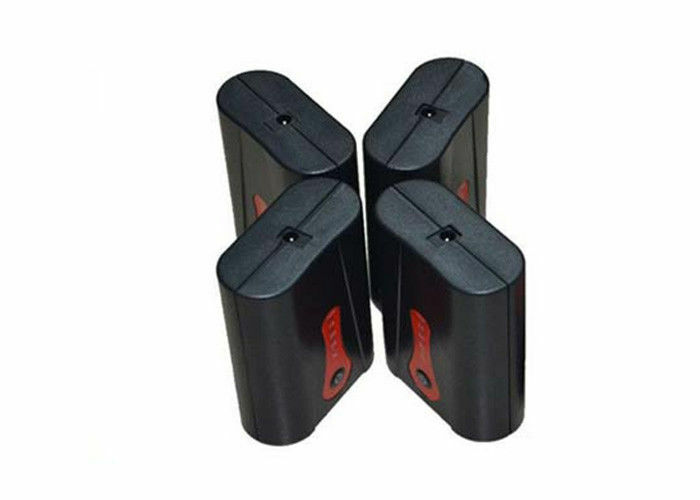 2 Do not overcharge or overdischarge batteries .It will decrease the batteries’s service life. 3 Do not short circuit,incinerate and disassemble batteries. 4 Do not impact the battery. 6. Do not carry loose batteries in a pocket or purse with metal objects like coins,paper clips etc. 7. Do not use inferior charger to recharge this battery in case of damaging the battery. 8. Do not put the battery in the charger too long. 9. Put it beyond the reach of children. 10.The picture only reference, detailed picture will see the actual battery. 12 months Manufacturer's Warranty . Buy with confidence! With cells to make up a pack ,and between the cells,there is good quality match.which is achieved through strict control technics procedure. Shortcut delivery----we can supply you products within a week. Circumspect after service-- if there is quality problem,we can give you replacement. Specific dual chargers for you.---considering when battery be used for gloves ,two be used at the same time.Our engineers design dual chargers for you.Which can offer you charging at the same time and with cc/cv standard. Temperature protection switch inside the lithium battery, when its temperature is at 65--75°C,the protection circuit works and the battery shutdown. 1. Product that used normally according to specification have one-year guarantee for free repair and replace, in that it goes wrong due to quality. By the way, warranty period starts from purchase date. 2. If there is any damage, please don’t dismantle it. Sent it back to us for repair, and we will give you response or send off within one week after receiving.